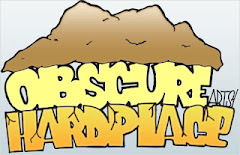 Being a huge Star Wars fan, we are always after those Star Wars figures from Hasbro, statues from Sideshow Collectibles, and mini busts and Jumbo Vintage Kenner figures from Gentle Giant. 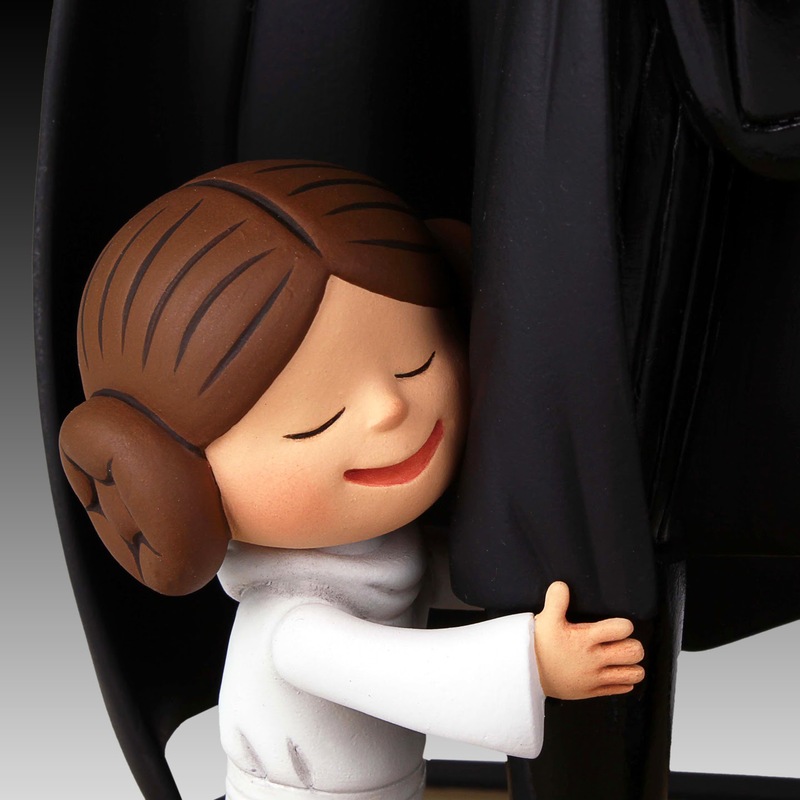 Every now and then though, a company will create something that becomes the most desirable piece that any Star Wars collector would want or need. Gentle Giant has teamed up a few times now to create amazing Star Wars pieces as in their Admiral Ackbar "Magnitude" Mini Bust and Death Trooper Mini Bust. Gentle Giant has just created another piece for Star Wars fans and they teamed up with Chronicle Books to show the world why the Star Wars Universe is so special to us. Gentle Giant Ltd. and Chronicle Books are proud to bring this smart and funny comic to life! 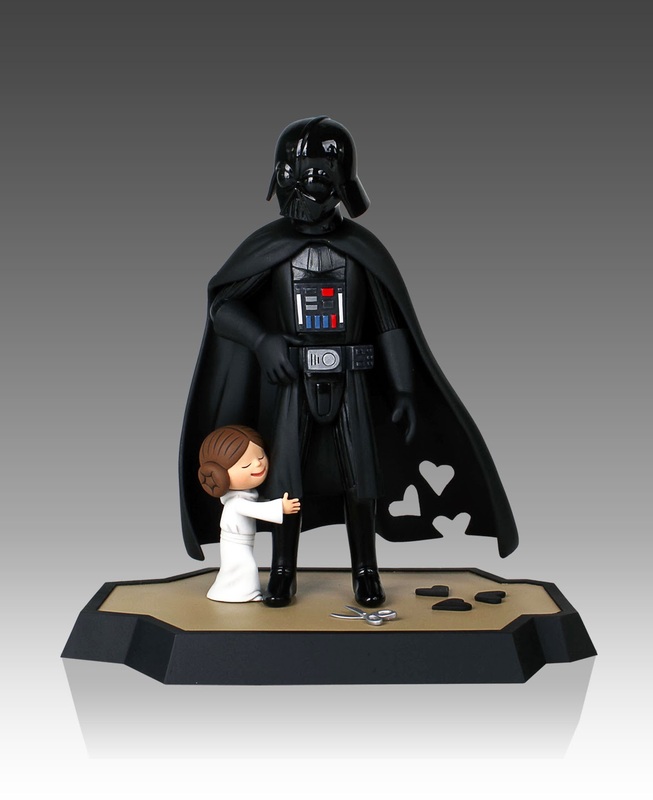 The artisans at Gentle Giant Studios have captured this sweet moment between Darth Vader and young Leia. 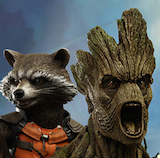 Traditionally sculpted by the Artisans at Gentle Giant Studios, no detail has been overlooked. 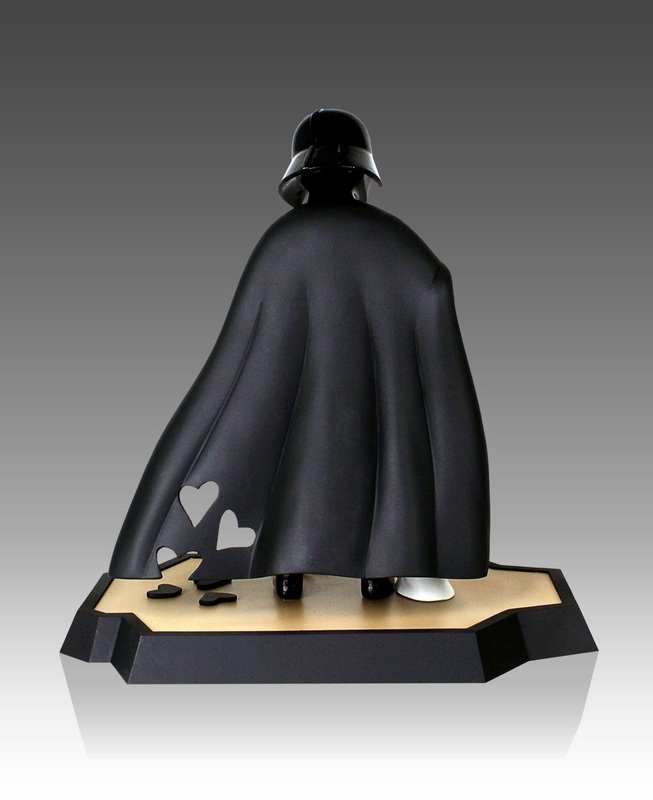 Based on Jeffrey Brown’s Darth Vader’s Little Princess book; this hand-numbered cold-cast Polystone collectible has a bottom stamp with a matching certificate of authenticity. 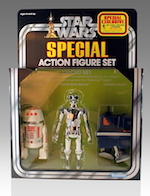 Limited Edition, hand-numbered collectible maquette. 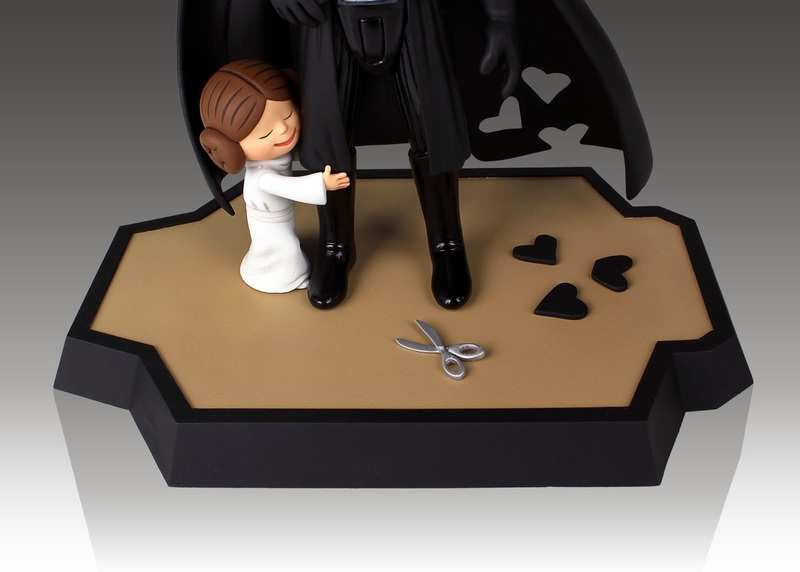 Comes with an exclusive edition of Darth Vader’s Little Princess book. 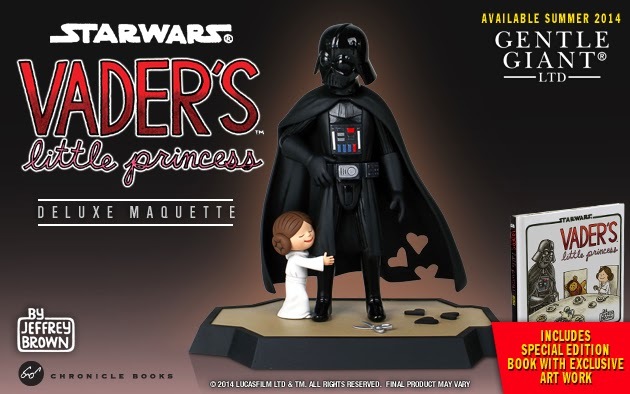 Darth Vader's Little Princess Maquette Box Set is now available for Pre-order at Gentle Giant for $149.99. As popular as Jeffrey Brown's book is and how much Gentle Giant has brought it to life in the statue, this will definitely sell out very quickly.